If we go back thirty years, when I was a mere slip of a lad, North London was awash with cricketers coming through the system. Not only were Middlesex the best county in England silverware wise, and the England captain from this area in Mike Gatting, but many other counties benefitted from such talent too. 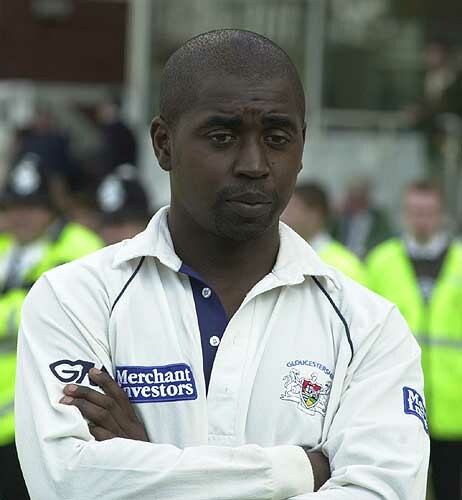 Kevan James, Mark Alleyne, Keith Piper, Mark Blackett, Phil De Freitas, Chris Lewis, Colin Metson, Graham Rose and many more came through local cricket clubs to me. In recent years I can only think of Billy Godleman and Ravi Bopara who are current professionals from inner city London. There may be more? Why is this? Have the Caribbean community who have brought so much to English cricket turned their back on the game? The Asian community seem to come through but not as many as there should be. Is there enough being done at grass roots level? It seems to me that certain members of the hierarchy want English cricket to be for a select few. The comments last year of being from the "right family" have done nothing to make me disagree. The fact that the game is now on a channel where you have to pay to watch isn't turning on the youth of London. If you are from an inner city estate and your parents can't afford the luxury of the sport, what would make you get into the game if it isn't on the box like it was a few years ago? When I was a lad there were establishments such as the Haringey Cricket College. Run by Reg Scarlett, it produced Piper and Alleyne, Darren Foster at Somerset and those who didn't make it, were given an education such as groundsmanship qualifications. This gave the lads an identity, and remember many of these guys came from Tottenham, which had its problems with riots in the 1980's as it did just a few years ago. Again this was shut down due to funding problems. What happens to natural sportsmen in this area now? Gang culture can be eradicated through sport and giving these kids a sense of achievement. The other problem is the schools. 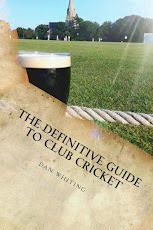 Playing fields were sold off in the eighties, and how many state schools is cricket played in these days? The amount of elite cricketers who now come through public or independent schools seem to show not many. They play cricket seriously, so why don't the state schools? Lack of teachers who know the game perhaps? The ECB have to do something about this. Surely some channel somewhere on free to air tv would show county cricket. T20 on a Friday night? BBC3 perhaps? Kids have switched off from cricket in certain parts of Britain. The red tape clubs have to go through with Health and Safety and certain amount of coaches ratio to children doesn't help. We are making it harder and harder to get the kids involved. 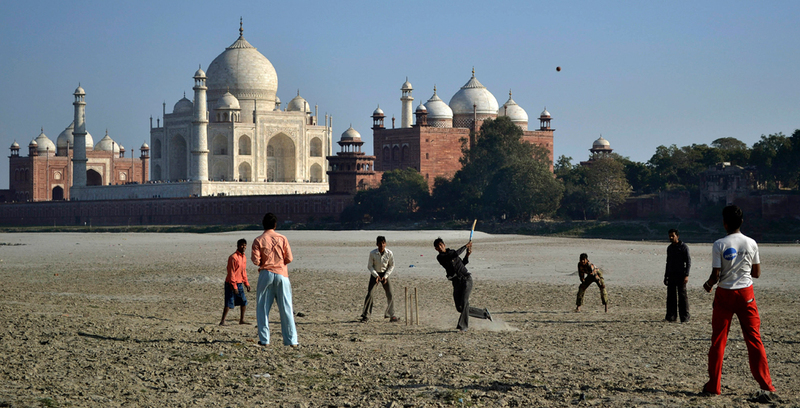 England would be a much stronger nation cricketwise if we had the game accessible to all. Sky money has been great for the counties, don't get me wrong but something has to change if we want England to be number one in the world. Have we priced the kids out from going to see international cricket? If a kid wants to go and see the Aussies this summer at Lord's, a boundary hit away from Willesden or Harlesden where Lewis and De Freitas are from, firstly can his dad get a ticket to take him? Secondly is he going to pay £100 for an adult ticket and get stung for £10 for a burger? Let's make cricket accessible to the whole country and not just a select few. The future has to sorted out now.